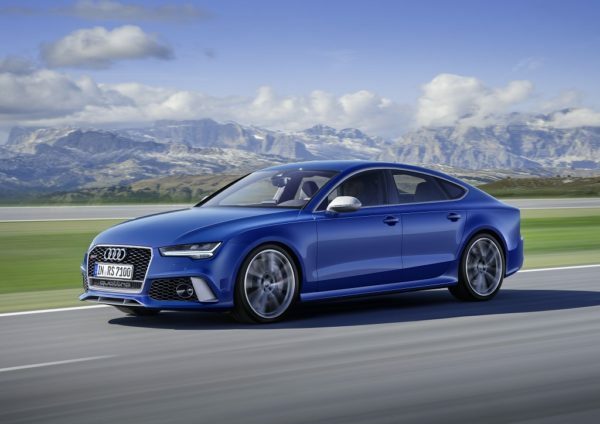 Audi strengthened its performance car portfolio with the launch of the new Audi RS 7 Performance in India. The Audi RS 7 Performance represents dynamism in its most powerful form – the five-door sportback combines a great many impressive strengths to create a fascinating character. 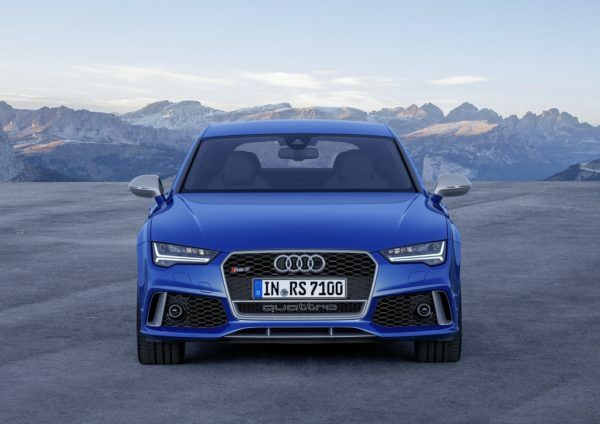 The Audi RS 7 Performance offers a striking design with a long engine hood, sportily designed bumpers with large air inlets up front, profiled diffuser insert at the rear, gloss black honeycomb grille typical of the RS models and the flared side sills. Audi is offering two optional styling packages – matt aluminum and carbon – which can be further customized. 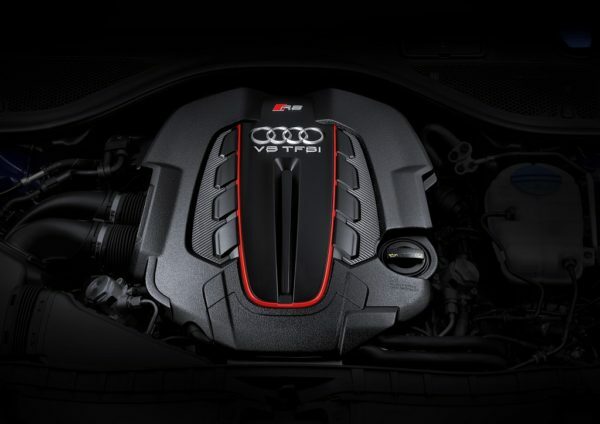 Exclusively available on the new Audi RS 7 Performance is the Matt Titanium styling package with inlet funnels. The RS7 Performance comes equipped with the Audi Matrix LED headlamps with integrated dynamic turn signals on the front and the rear, as well as new tail lights interior design. 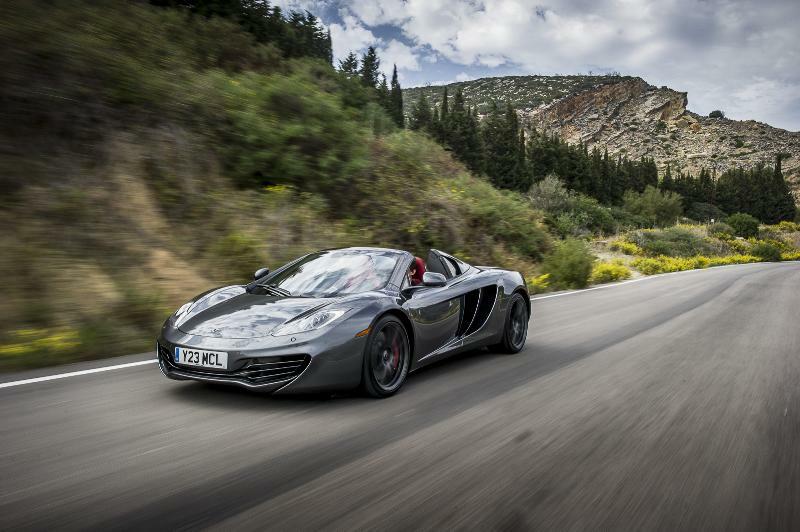 The performance car comes standard with 20-inch forged aluminum wheels in seven twin-spoke design. 3 different 21-inch wheel designs are available as options. The interior gets changes to its instrument cluster, air outlet controls, shift paddles, quattro emblem, and the MMI infotainment system that now comes with an Nvidia graphics processor. The dial instruments feature black faces, white dials and red needles. 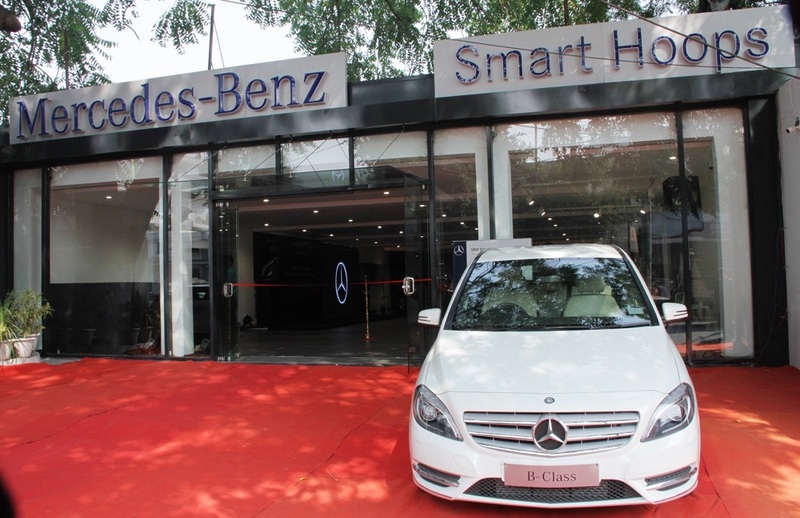 RS logos and screens adorn the key, the flat-bottomed, three-spoke, multifunction steering wheel, the illuminated entry sills, the tachometer, the large driver information system display and the power-retractable monitor of the MMI navigation plus system. The selector lever features a knob covered in perforated leather with an RS badge, and the shift paddles have an aluminum-look finish. Additional highlights are provided by trim elements with aluminum and piano look finishes as well as carbon inlays. RS sport seats with pronounced side bolsters and integrated head restraints are standard. They are covered in particularly high-grade, honeycomb-quilted Valcona leather in either black or lunar silver as standard. Audi offers optional power-adjustable comfort seats with memory function. The two rear seats are sportily contoured. Luggage capacity ranges from 535 to 1,390 liters depending on the position of the rear seat backs. 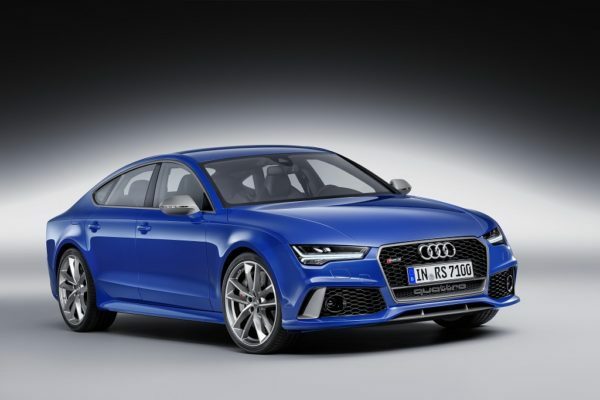 In addition to the existing colors New Audi RS 7 Performance will also have an exclusive color- Ascari Blue. Standard equipment in the new Audi RS 7 Performance also includes four-zone automatic air conditioning, MMI navigation plus with touchpad control (MMI touch), Heads-up display, Bose surround system, Independent Sports Air Suspension and RS Sports exhaust system. Optional high-end features range from a Bang & Olufsen Advanced Sound System, quattro with Sports Differential, Dynamic Ride Control, Ceramic Disk Brakes, Dynamic Package Plus and an array of customization options from Audi Exclusive to name a few. With its powerful 4.0 TFSI Bi-Turbo V8engine which produces 605 hp available between 6,100 and 6,800 rpm and upto 750 Nm of torque between 1,750 and 6,000 rpm. The RS 7 Performance sprints from 0 to 100 in 3.7 seconds. The new car comes with an increase in power output by 33 kW (45 hp). 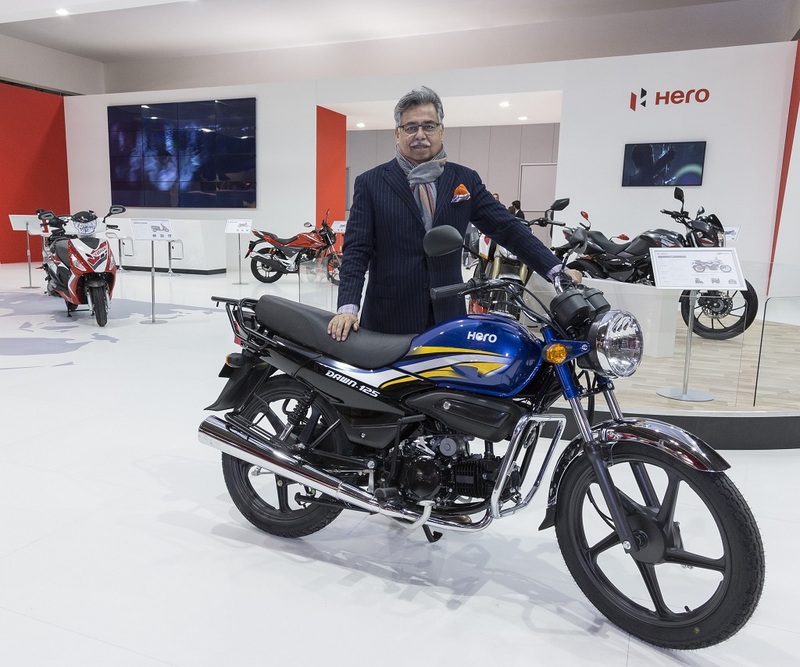 The ‘Overboost function’ offers on-demand increase in torque from 700 Nm to 750 Nm. Overboost is activated automatically under full load if the engine/transmission setting is set to “dynamic” mode and the boost pressure indicator in the RS menu turns red when the overboost is active. 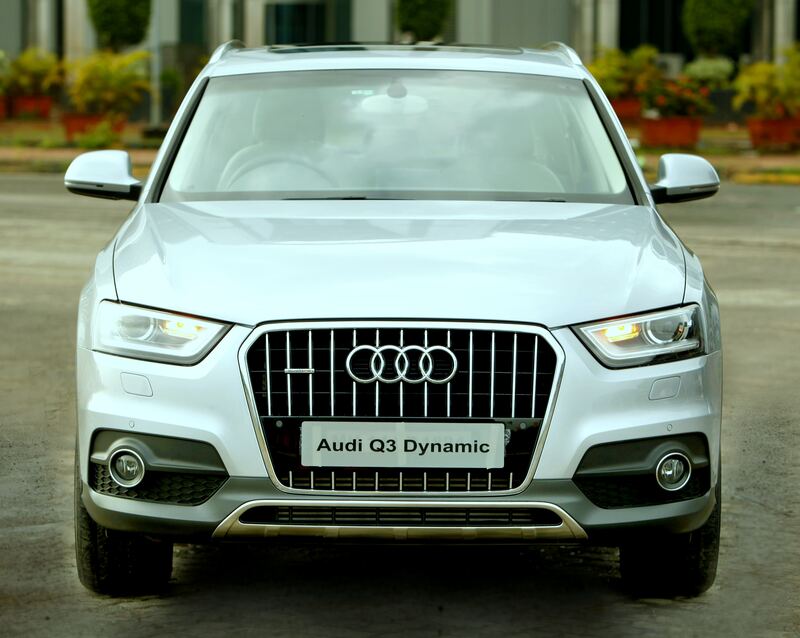 The engine is mated to eight-speed tiptronic with quattro permanent all-wheel drive with sports differential which offers a sporty and dynamic drive. The driver has the option to choose between the D and S modes or change gears manually either by tapping the selector lever or by using the shift paddles. Top speed on the RS 7 with the optional dynamic package is 280 km/h and 305 km/h with the dynamic package plus. 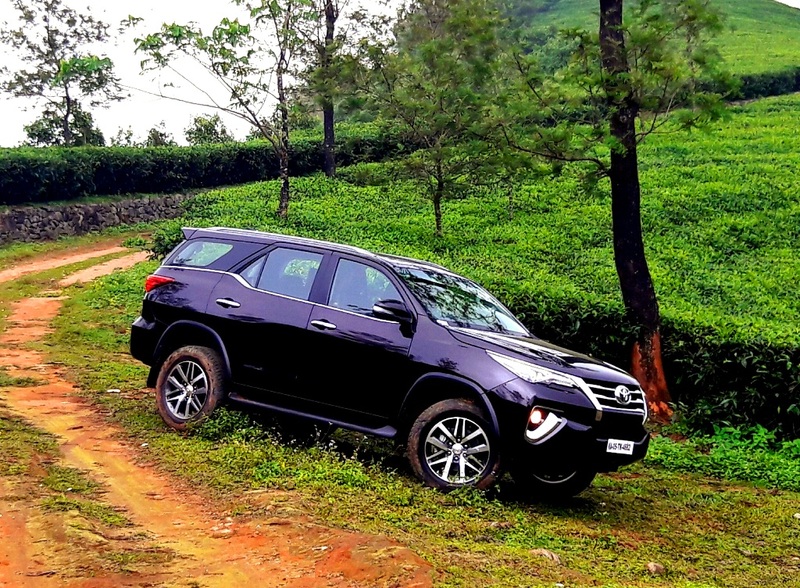 Even with lots of power to tap, the car offers a fuel efficiency 9.5 liters per 100 kilometers which translates to 10.5 kms to a litre. The Audi RS 7 Performance comes with standard RS adaptive air suspension which lowers the body by 20 millimeters. The integrated damping control varies as a function of the road conditions, driving style and the mode chosen in Audi drive select. Audi offers the tauter RS sport suspension plus with Dynamic Ride Control (DRC) as an alternative. Dynamic steering with a continuously variable steering ratio is available as standard on the car for more accurate driving dynamics. 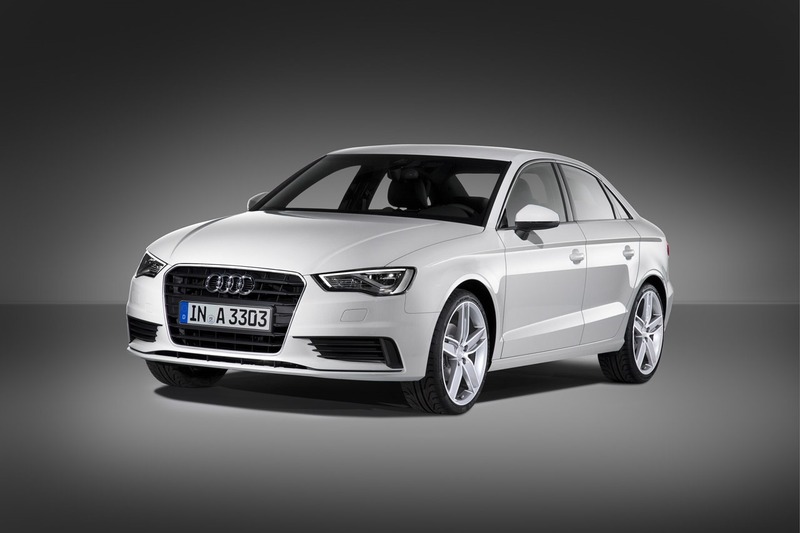 The driver can adjust the function of key components using Audi drive select, including the steering, engine and sound management, the tiptronic and the optional sport differentia. The driver can switch between the modes auto, comfort, dynamic and individual without taking his or her eyes off the road using a special button on the RS multifunction sport leather steering wheel. Audi offers carbon fiber-ceramic disks and the Electronic Stabilization Control (ESC) has a Sport mode and can be deactivated if need be. 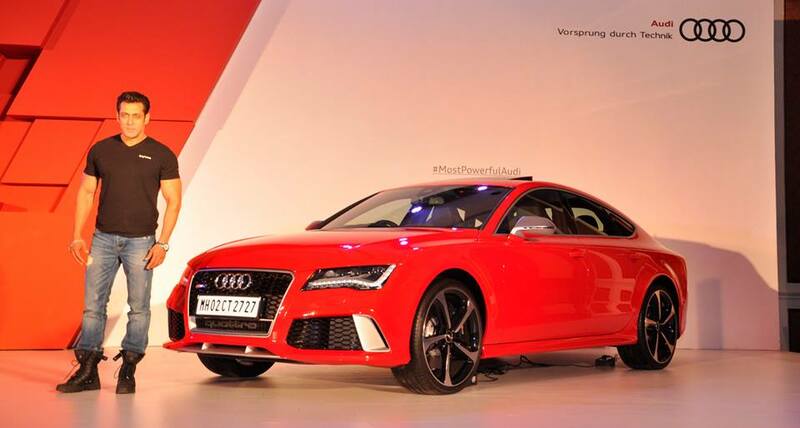 The Audi RS 7 Performance is priced at INR 1,59,65,000 ex-showroom New Delhi.